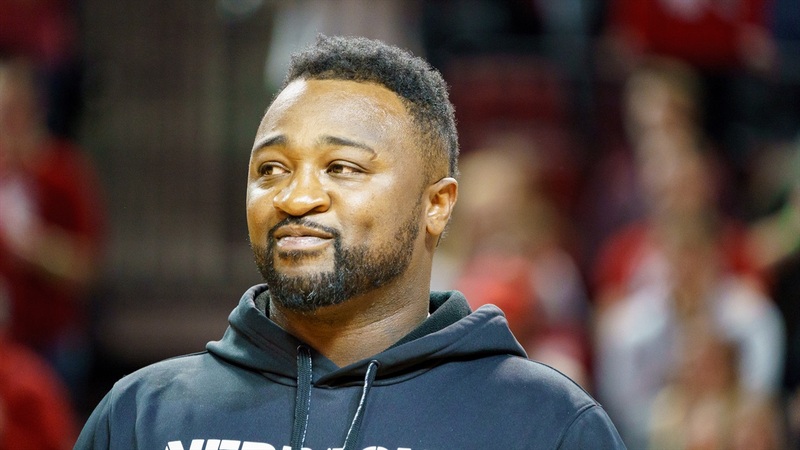 Last month, I wrote about how you could make the case for several Nebraska assistants being the best recruiter this season after a Hail Varsity mailbag question came in wanting o look into the subject. I made a case for several assistants on staff because it was a strong year across the board. Technically, you could make the argument that Coach Scott Frost is the best because he sets the vision and is the closer. However, I am making him ineligible for this discussion. Upon further review, I’m going against the conventional wisdom pick of running backs coach Ryan Held (although he’s received his fair share of praise too) to say that defensive backs coach Travis Fisher is the real MVP. Think about the additions to his room in the 2019 class. They are all versatile, athletic and tough. Myles Farmer and Quinton Newsome are two steals out of the South who have big-time potential. Javin Wright is a prospect to be excited about who knows exactly what it takes to be a great defender at Nebraska thanks to his dad. Noa Pola-Gates is the jewel of the group who should see the field sooner rather than later. All four players have cornerback skills, could play safety but will hit you like a linebacker. That sounds like exactly what Fisher likes in his guys, especially from what Frost has had to say about it. “He does a great job managing his room, he does a great job recruiting to get talent in his room,” Frost said during his signing day press conference. “That’s going to be a really talented group of kids. There’s some older guys with Dicaprio [Bootle], with Deontai [Williams]. There’s going to be a lot of young talent, too. So some of those old guys are going to have to keep playing well. They’re going to have to compete a little more and they’re going to have to show that they can be leaders. Is a “no fly zone” coming to Lincoln soon? Time will tell but Fisher has certainly put himself in position to have a lot of great options in the secondary in 2019 and beyond.